As of December 31, 2017, the social networking site had 2.13 billion MAUs, an increase of 14 per cent from December 31, 2016. MAUs were 1.86 billion as of December 31, 2016 with six per cent or 114 million "duplicate accounts". 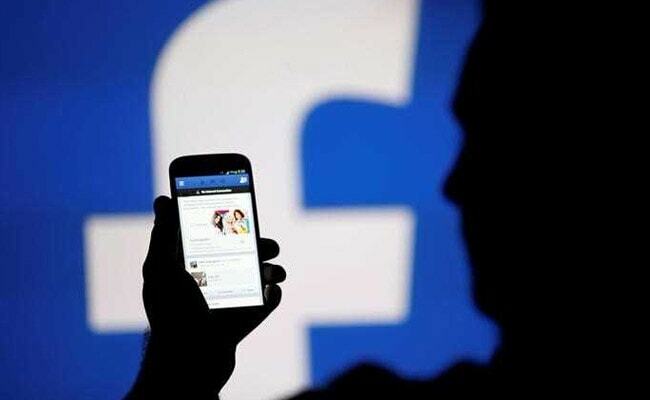 Hyderabad: As many as 200 million accounts on Facebook are either fake or duplicate as on end December 2017 and India is among the countries which have a high number of such accounts, the social networking site said. "In the fourth quarter of 2017, we estimate that duplicate accounts may have represented approximately 10 per cent of our worldwide MAUs (Monthly Active Users)," Facebook said in its latest annual report. As of December 31, 2017, the social networking site had 2.13 billion Monthly active users (MAUs), an increase of 14 per cent from December 31, 2016. Worldwide Daily Active Users increased by 14 per cent to 1.40 billion on average during December 2017 from 1.23 billion during December 2016. While "false" accounts have been divided into two categories- user-misclassified accounts, where users have created personal profiles for a business, organisation, or non-human entity such as a pet and undesirable accounts, which represent user profiles that the site determine are intended to be used for purposes that violate Facebook's terms of service, such as spamming.